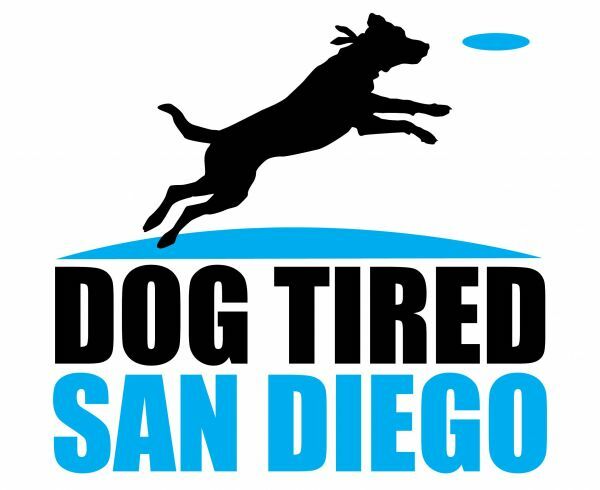 Dog Tired San Diego - At Dog Tired our philosophy is as simple as our name... get your dogs tired! We offerdaily high-energy off-leash Adventure Pack Walks and Dog Walking services. Fully insured and bonded. At Dog Tired our philosophy is as simple as our name... get your dogs tired! We offerdaily high-energy off-leash Adventure Pack Walks and Dog Walking services. Fully insured and bonded. 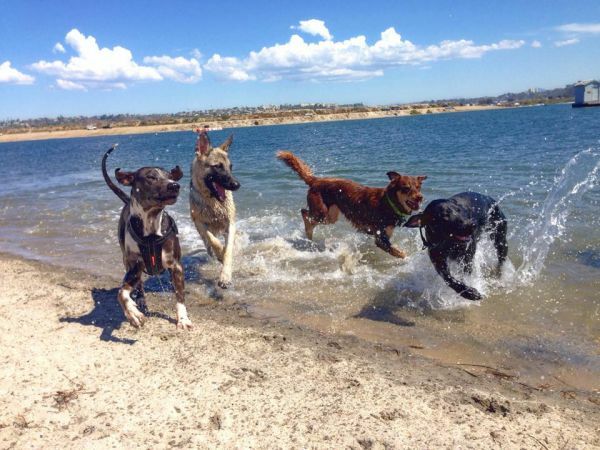 Dog Tired is a small family operated San Diego dog walking business. We pride ourselves on being there for your pooch when they need us most. 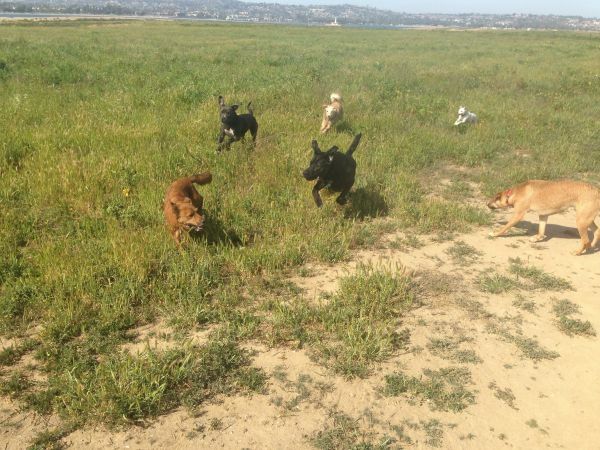 A high energy off-leash environment to run, splash, and play with the other pack-mates is our guarantee. 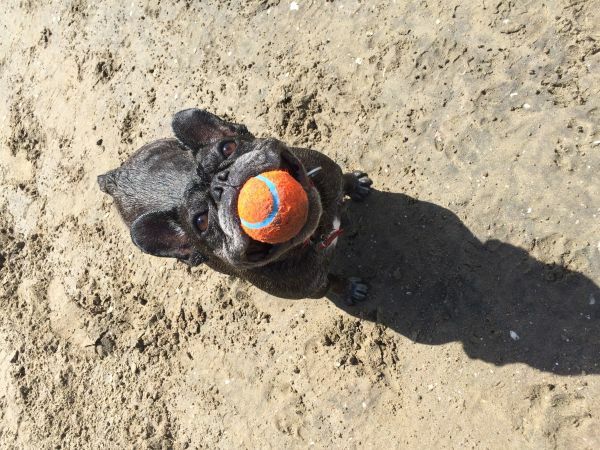 Everyday rain or shine, we hit the beach and parks while having a blast. We are fully insured and bonded. Dog Tired San Diego. 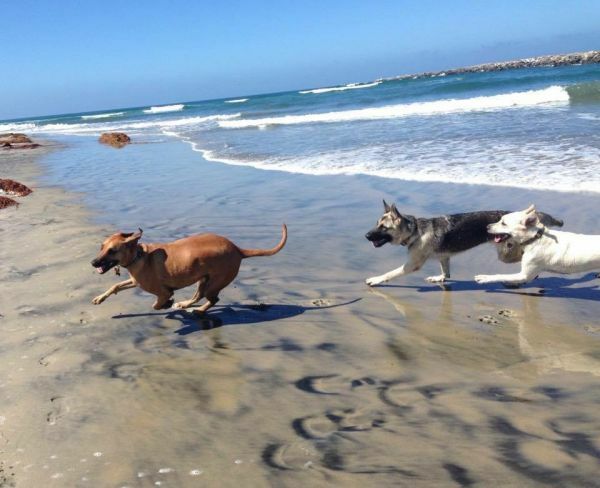 We offer dog walking, dog beach play & adventure pack walks, overnight care, boarding & staycations, dog training, pet taxi services and more in the city of San Diego. San Diego Foam has been providing quality products and services to a broad range of industries, including, packaging, cases, furniture upholstery, construction, audio, sports and stadium padding. 24x7 Local Locksmith in San Diego, CA - Call now (619) 547-0062 - Locksmiths in San Diego offer you all types of locksmith services - emergency, residential, automotive and commercial. We are one of the renowned companies providing the highest-quality garage door repair services in San Diego.